Home / Work / A.D. Homes Ltd. Bringing a premium brand to the forefront. 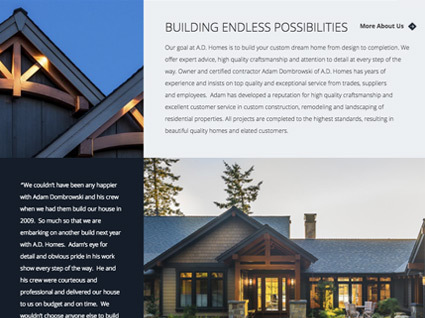 Adam Dombrowski and his team build beautiful custom homes on Vancouver Island, and they came to us in 2014 looking for a professional brand identity and website to further their business. 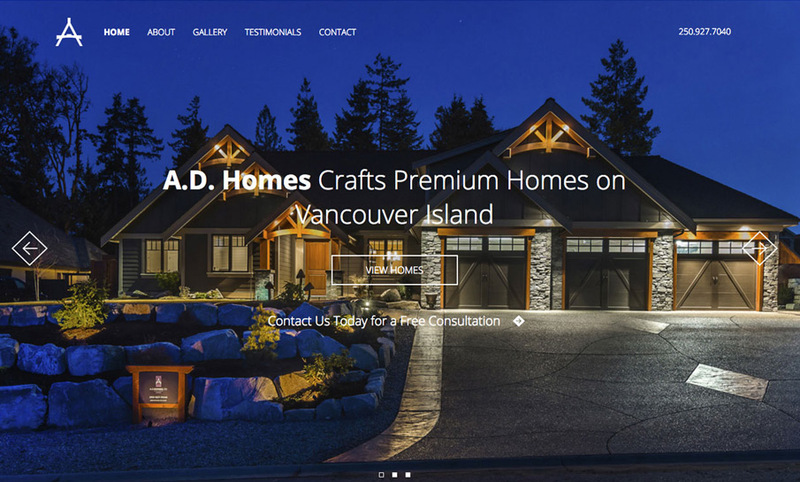 Our team will get back to you ASAP about what budget a project like A.D. Homes Ltd. requires.